The Bitter Years is Edward Steichen’s last exhibition he curated as the director of the photography department at the Museum of Modern Art, New York. Created in 1962, it represents a tribute to documentary photography. The exhibition consists of over 200 pictures originating from one of the largest collective projects in the history of photography: the documentation of rural America during the Great Depression by the Farm Security Administration. Under the direction of Roy Stryker, worldwide acclaimed photographers like Walker Evans, Dorothea Lange, Arthur Rothstein or Russell Lee traveled through America to depict a harrowing image of the crisis in the United States. More than 170.000 negatives were produced during the governmental order, whose goal was to support Franklin D. Roosevelt’s New Deal policy. Today, the photographs are preserved by the Library of Congress and are an integral part of the American collective memory. Steichen himself considered them “the most remarkable human documents ever captured”. 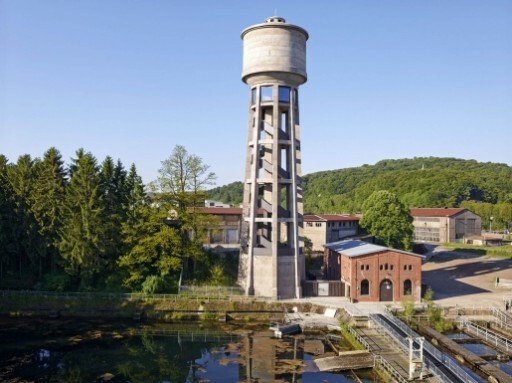 Fifty years after his exhibition at the MoMA, The Bitter Years is shown again to the public in the water tower in Dudelange, Luxembourg. The images have lost nothing of their strength and are still pervasive documents of the human condition.